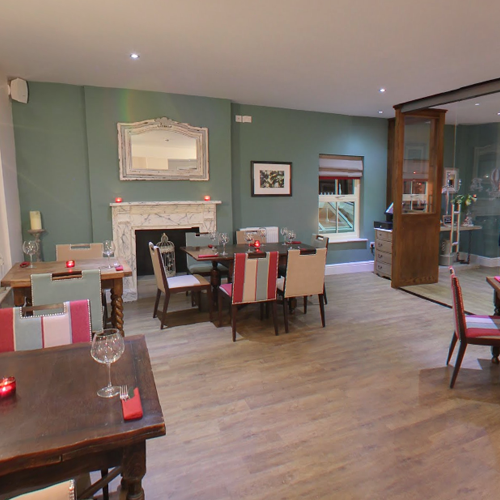 Looking for a venue in Derbyshire for an upcoming event you are hosting? Look no further! 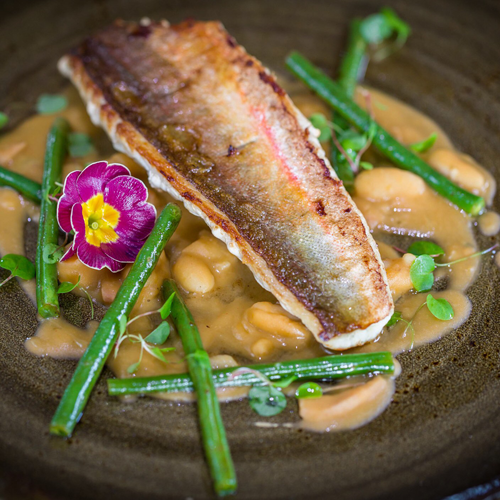 The Tickled Trout has everything you may need to host an outstanding event – whether it be a business conference or meeting, social get together, birthday party or celebration – we will tailor your experience exactly the way you like it. The Tickled Trout has an atmosphere like no other. With a stunning pub style building, impressive peak district location, and a great atmosphere within, we are sure that you won’t regret using our function room in Derbyshire as your event venue. Not to mention, our delicious gastro pub food made with high quality ingredients sourced from local suppliers. If that won’t impress your guests, we don’t know what will! Being a licenced pub venue in Derbyshire, we are not short of alcoholic beverages for your event, with a wide selection of wines, beer and everything in between! We can even offer you local craft produced ale tastings or relaxed wine sampling sessions to make your event or party that bit more memorable. We understand the importance of venue and quality for your business meeting. 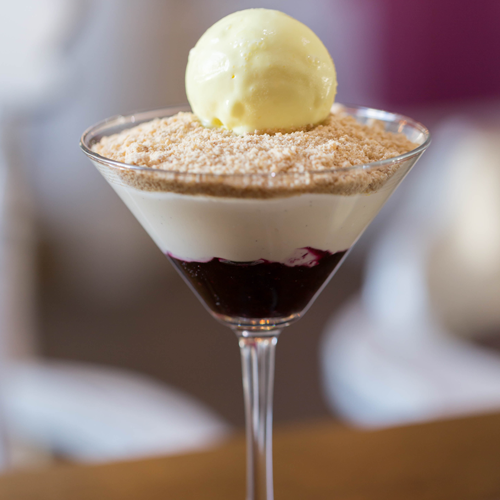 What better way to impress than with delicious locally sourced food and drink. 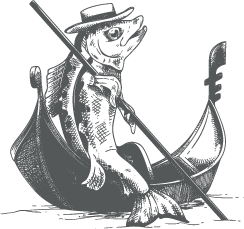 The staff at The Tickled Trout will do their upmost to ensure your meeting or conference will run as smoothly as possible. For more information about how The Tickled Trout could cater for your next business event, get in contact today! A party at The Tickled Trout is a party like no other. 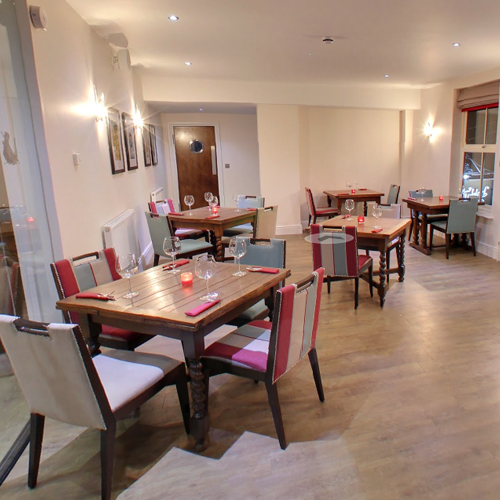 With a sophisticated, but homely, feel, our Derbyshire-based function room has everything you need in a party venue. Got an upcoming birthday or planning for someone else’s birthday? At The Tickled Trout we can make your special day extra special – just tell us what you need and we’ll do our best to cater for your needs. 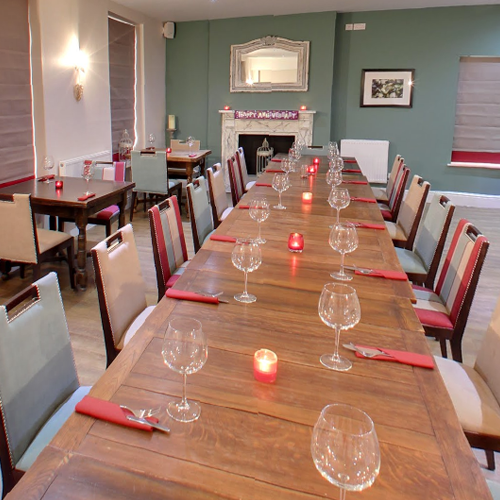 At The Tickled Trout, we will do our best to cater to the needs of you and your party. This is why we welcome your input into how you want your event to be organised, including table layout, decoration, and, of course, food. We offer a delicious three course meal for our function events, however if you would prefer a buffet for your event this is always an alternative option. If you would like to learn more contact us on 0114 289 1111 today! Perfect for meetings, parties or social get togethers. Savour a delicious three-course meal from our menus or for groups, we can tailor your experience exactly the way you like it. From local craft produced ale tastings to relaxed wine sampling sessions, we’ll help you build a memorable event.